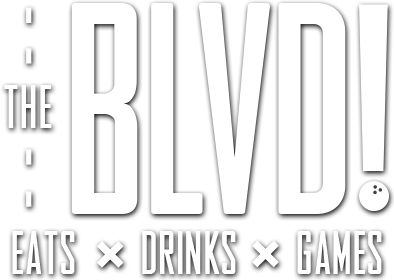 The BLVD is the perfect place for your organizations fundraiser! With three fun’raiser types including Pick a Day, Pick a Month or a Bowl-a-thon, we want to help you and your group reach your goals. Contact us to start planning today! Must be a qualified 501(c) organization.